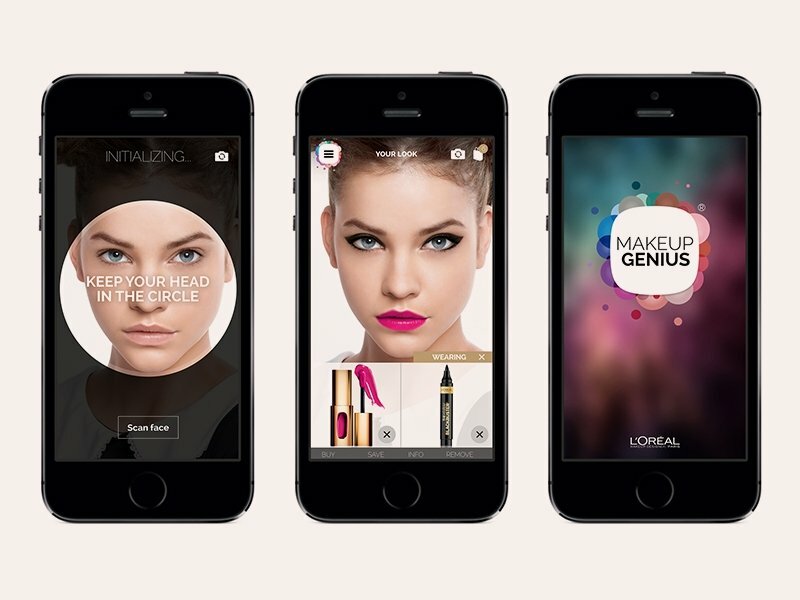 L’Oreal is introducing its popular Makeup Genius app to consumers in Hong Kong. The free app turns a user’s smartphone or iPad into a virtual mirror and using facial mapping technology, allows customers to digitally apply over 500 products. By scanning barcodes at L’Oreal point-of-sale areas, consumers in Hong Kong are now enabled to use the app on L’Oreal makeup. Created by digital agency Image metrics, the app first launched last year at L’Oreal’s hometown Paris, but is now active in 15 countries across Europe, US and Asia. Since launching, the app is said to have received 9 million downloads globally. The app allows online purchase in three of these markets including France, US and China, but the service is not yet available in Hong Kong. Guive Balooch, Director of L’Oreal Research and Innovation, said, “By combining our knowledge of consumers and the science of colours with technologies for monitoring facial expressions, we have been able to calculate the best possible algorithm capable of producing an extremely realistic colour-rendering in real time using just an iPhone camera”. A promotional video advertising Makeup Genius in Hong Kong will launch tomorrow, starring local actress Chrissie Chau.